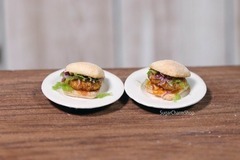 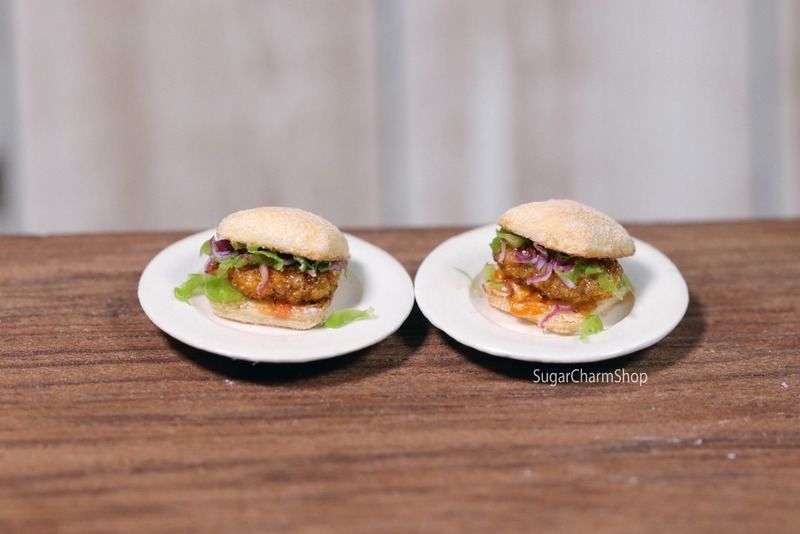 In this tutorial I'm going to show you how to create these cute spicy, fried chicken, ciabatta sandwiches. I'm going to show you the colors of clay used (though not the exact amounts as I always eyeball it). 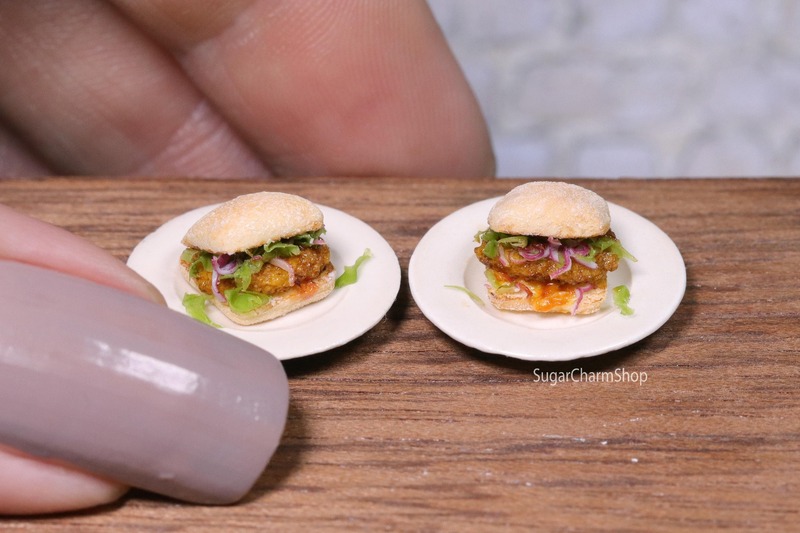 I'm going to show you which paint, pastels or other materials I used as well as give you the measurement so you can create it to scale. This file is made to be streamed on the site and can be streamed as many times as you'd like, after purchase.